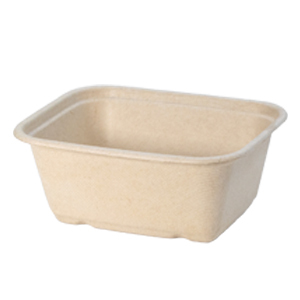 Genpak Harvest Fiber products are produced using all natural, annually renewable resources that are 100% compostable. 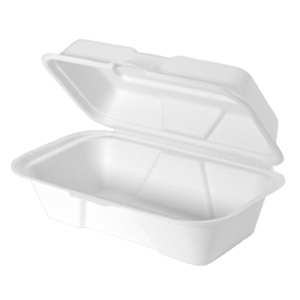 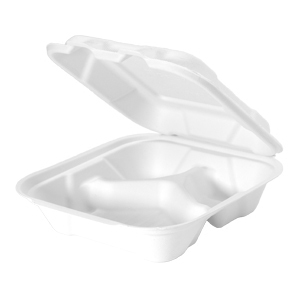 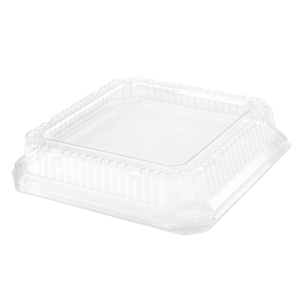 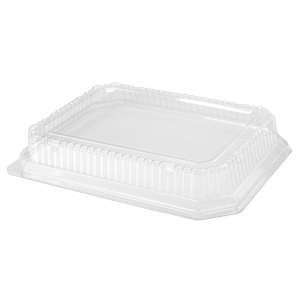 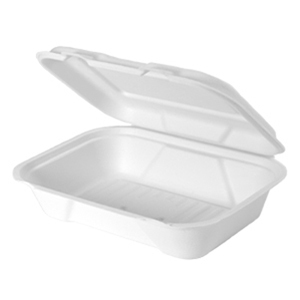 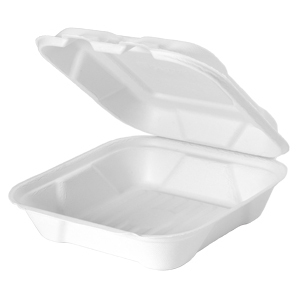 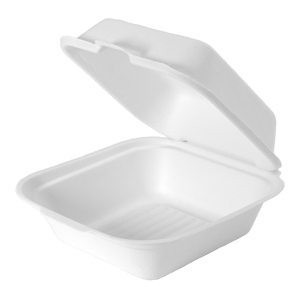 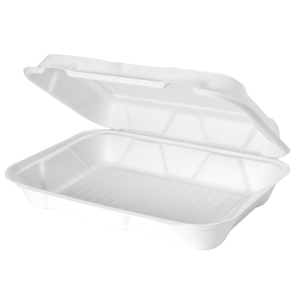 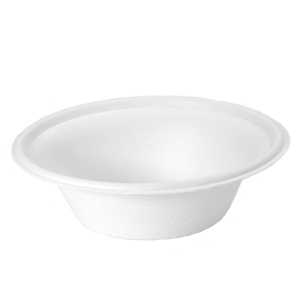 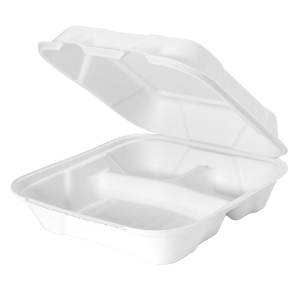 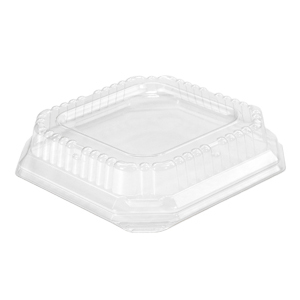 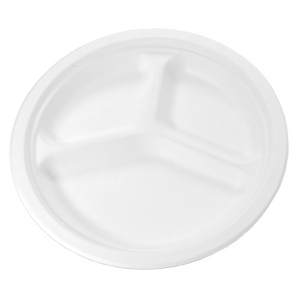 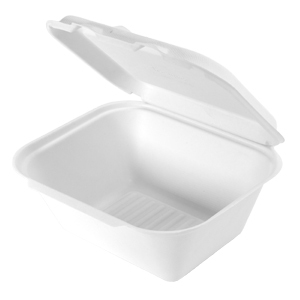 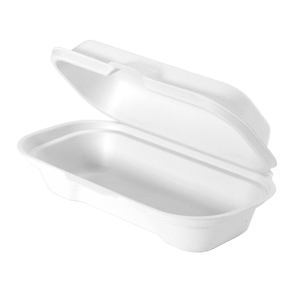 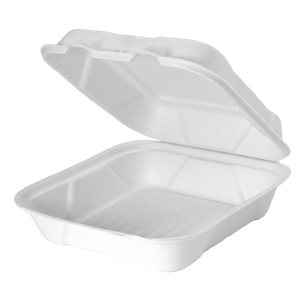 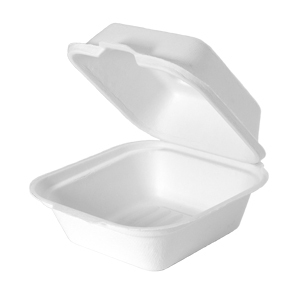 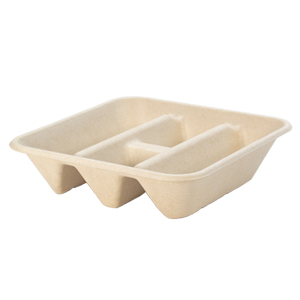 Each biodegradable food service container and product is carefully manufactured to our exact specifications to ensure you receive the absolute best, top of the line, quality products possible. 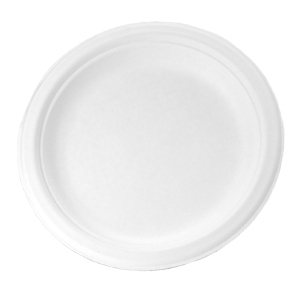 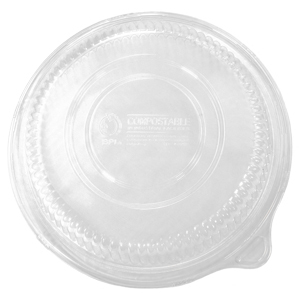 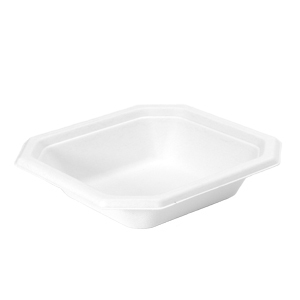 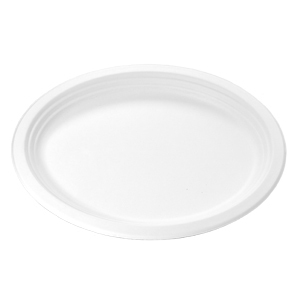 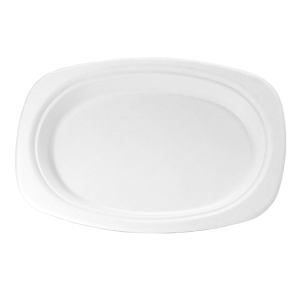 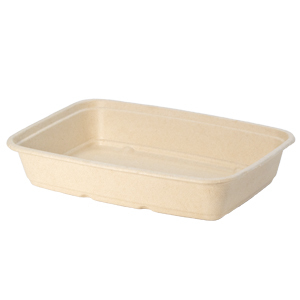 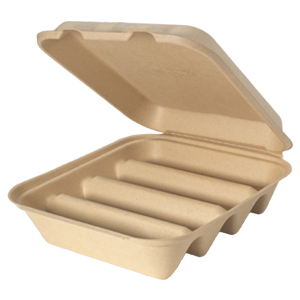 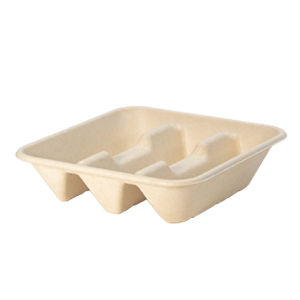 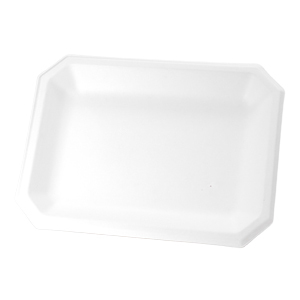 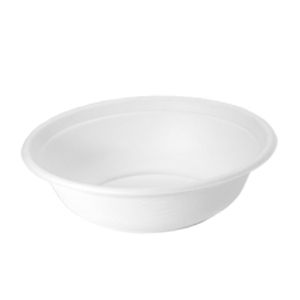 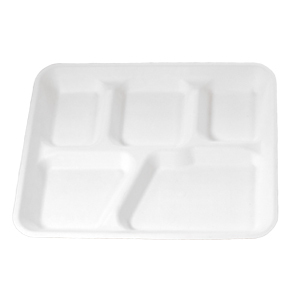 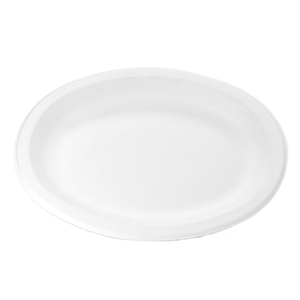 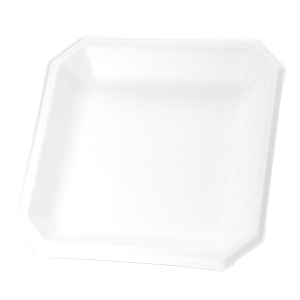 We have a full line of biodegradable dinnerware items, hinged take-out containers and bowls as well as an earth friendly, biodegradable school tray. 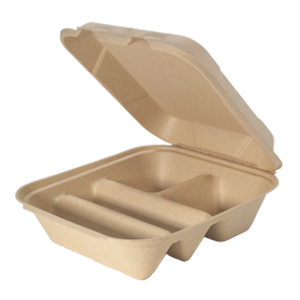 If you'd like to order a free sample kit and obtain additional information on the Harvest biodegradable and earth friendly products, just contact us and we'll get you what you need. 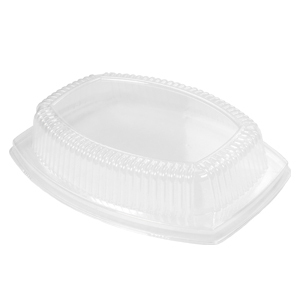 Dim: 8" x 8" x 2"
Lids: Clear Lid For 8" x 8"
Dim: 11.5" x 8.5" x .88"
Dim: 5.9" x 6.1" x 3"
Dim: 7.4" x 3.8" x 2.25"
Dim: 9.6" x 6.2" x 2.6"
Dim: 9" x 7.8" x 3.9"
Dim: 8" x 8" x 2.75"
Dim: 9.2" x 9.1" x 3.1"
Dim: 9.6" x 8.7" x 3.3"
Dim: 10" x 9.3" x 3.2"
Dim: 9.25" x 13.25" x 3.25"